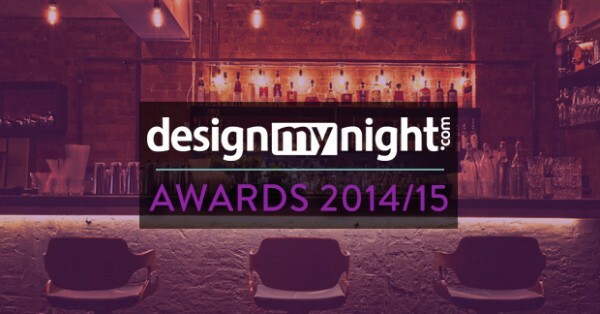 Design My Night are back for another exciting divvy-out of nightlife awards. From the best pubs, bars and clubs in London, to the greatest of events and pop-ups – it’s all to play for! We’re nominated in the following categories so PLEASE VOTE TODAY and ensure a Beaufort House Chelsea victory! Voting closes on Friday 20th February and the winners will be announced on Wednesday 25th February 2015.